Solomon N. Klein is a partner at the law firm of Schlam Stone & Dolan LLP. He has over 15 years of experience handling complex commercial litigation and appeals in federal and state courts. Mr. Klein’s practice focuses on commercial litigation, appellate practice, real estate litigation, criminal and internal investigations, and securities litigation. 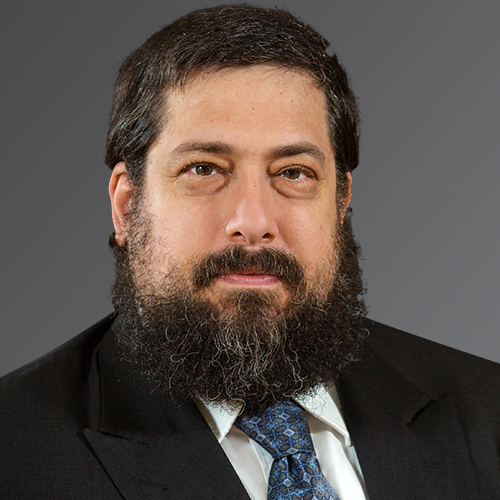 He is the principal author of “The EDNY Blog”, which analyzes recent cases of interest in the US District Court for the Eastern District of New York. Prior to joining Schlam Stone, Mr. Klein practiced at Paul, Weiss, Rifkind, Wharton & Garrison LLP and at the Law Office of Solomon N. Klein. Mr. Klein also clerked for the Honorable David G. Trager of the United States District Court for the Eastern District of New York.